Bhubaneswar: The National Bank for Agriculture and Rural Development (NABARD) has provided financial assistance of Rs 10,000 crore to Odisha by end of the third quarters of the current financial year. During the entire previous fiscal, the total assistance was Rs 14,715 crore, a release issued by the bank said here today. 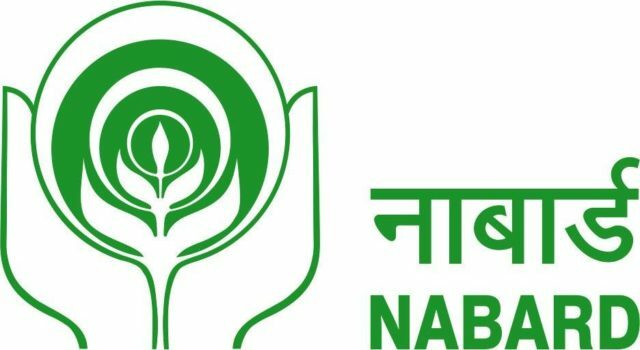 Under refinance channel, the NABARD has so far extended Rs 4,861 crore to cooperative banks for production of crops by about 3 million farmers in the state. Under Long Term Refinance scheme of the NABARD, banks in Odisha have availed credit support of Rs 624 crore, which have facilitated creation of private sector farm assets. For infrastructure creation, the bank extended financial support to the tune of Rs 2118 crore to the state government, the release said. Assistance has also been given by the NABARD for creation of rural infrastructure such as roads and bridges, lift irrigation projects, rural piped drinking water project, warehousing and irrigation structures, it said. Since inception of the Rural Infrastructure Development Fund (RIDF) in 1995-96, the NABARD has sanctioned cumulative financial assistance of about Rs 19,950 crore to Odisha resulting in implementation of about 2.24 lakh projects. 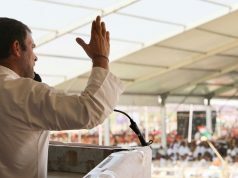 As an impact, roads of about 9700 kilometer, bridges of about 1.20 lakh meter and irrigation in 27.61 lakh hactare land have been created in the state out of RIDF Funds, the release said.